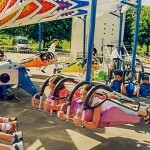 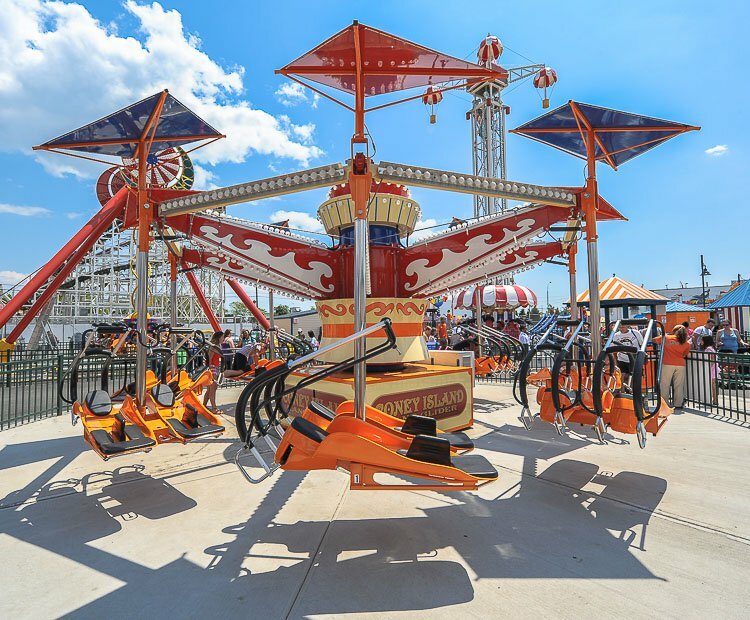 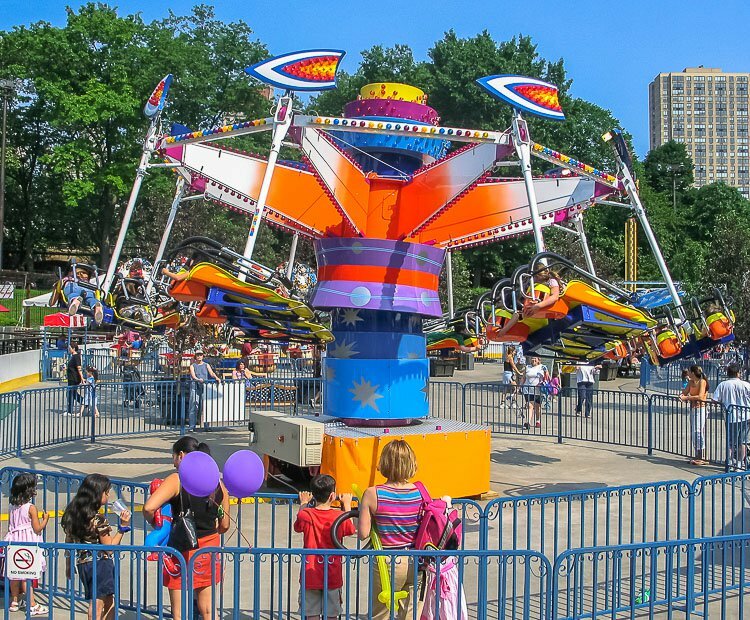 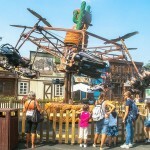 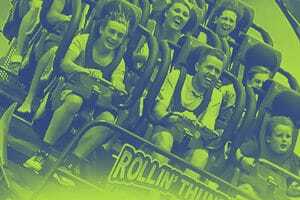 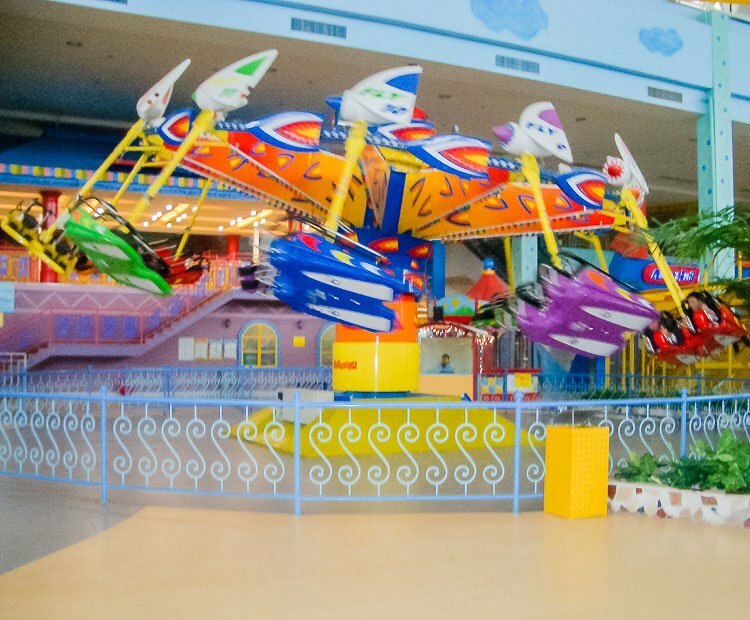 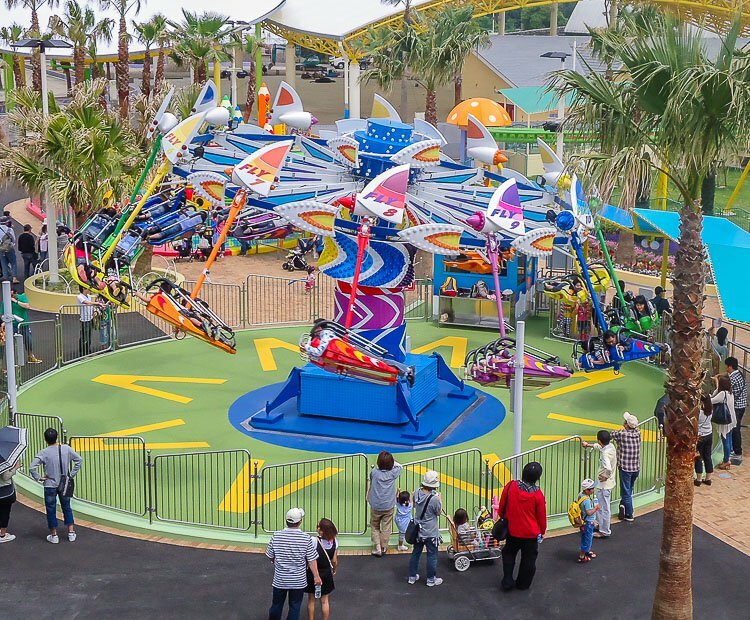 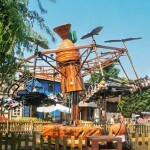 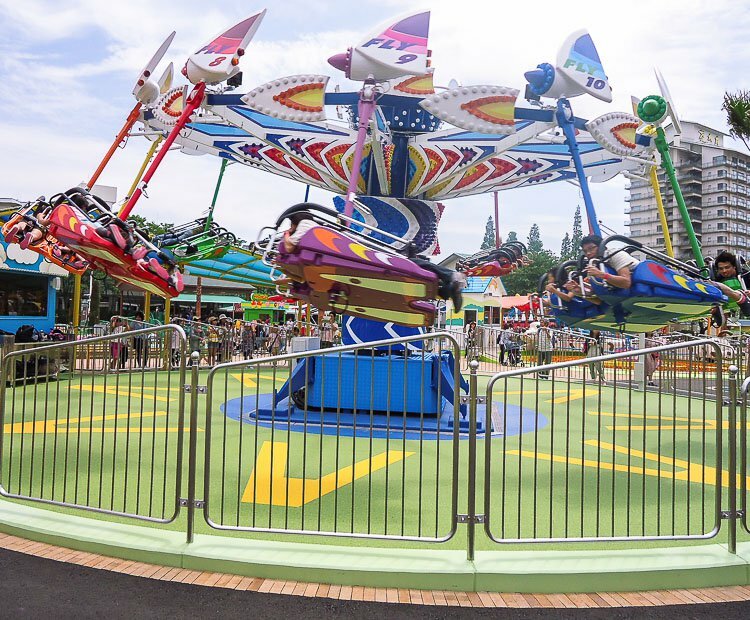 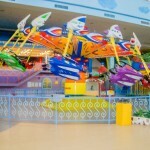 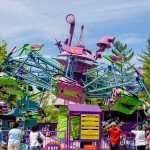 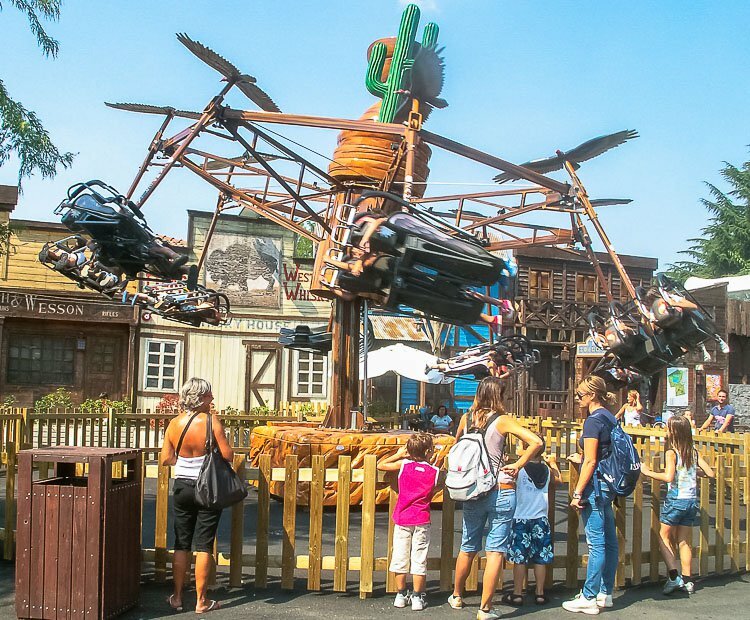 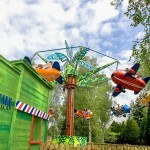 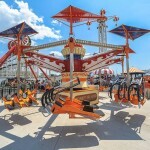 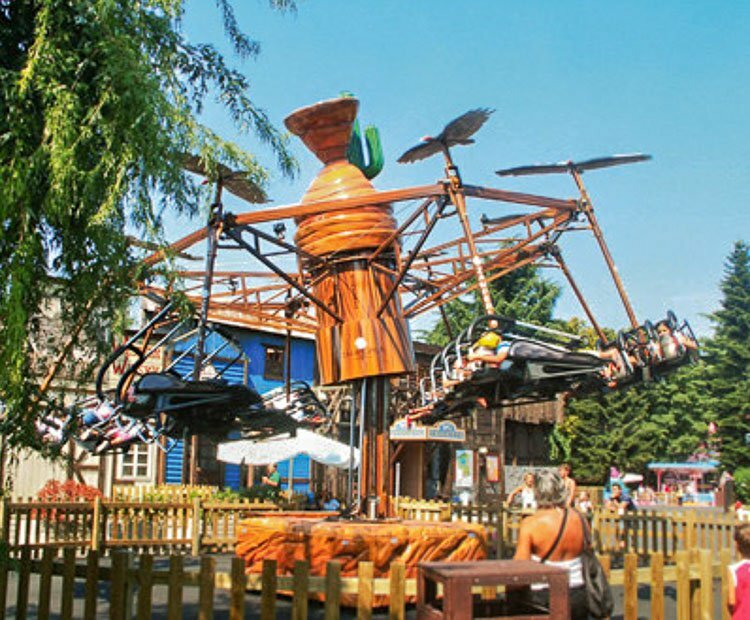 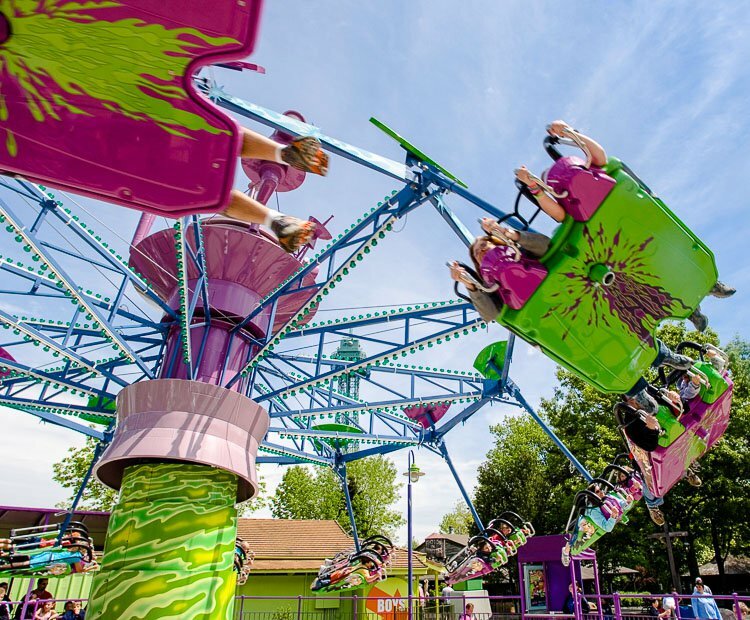 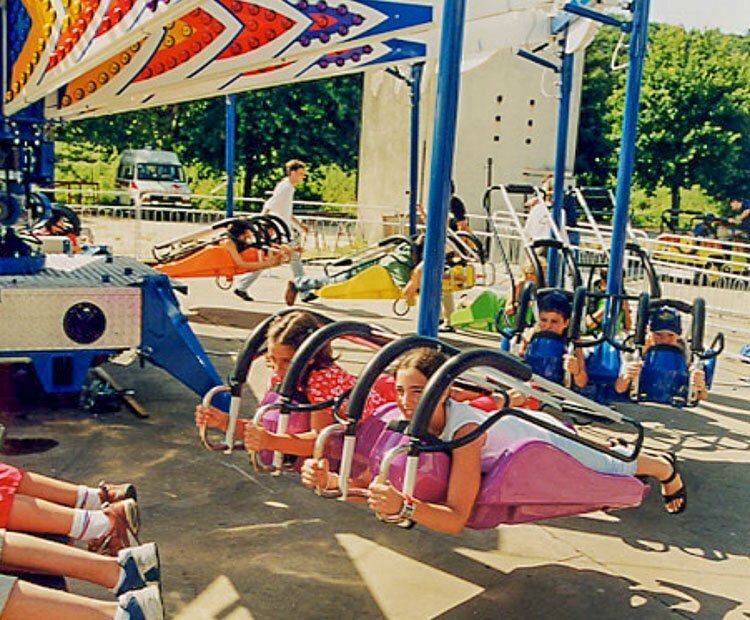 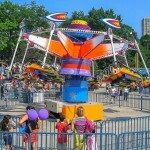 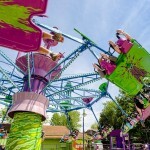 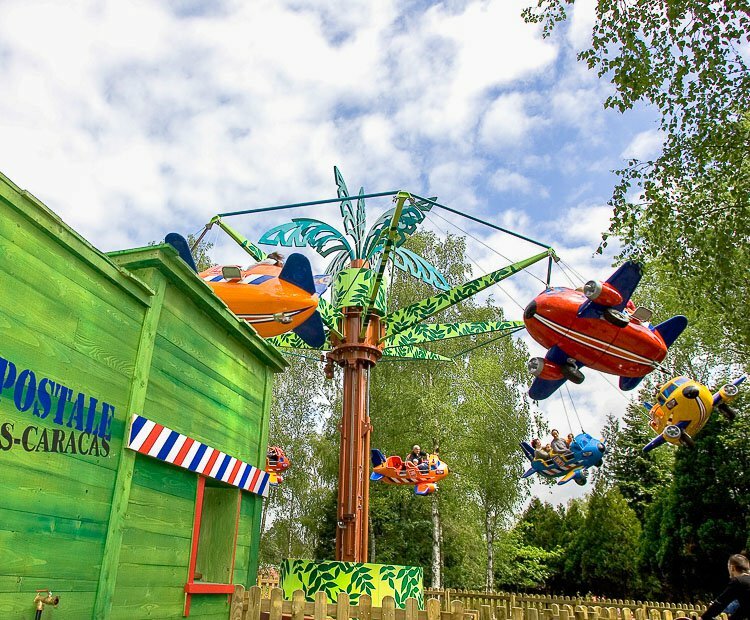 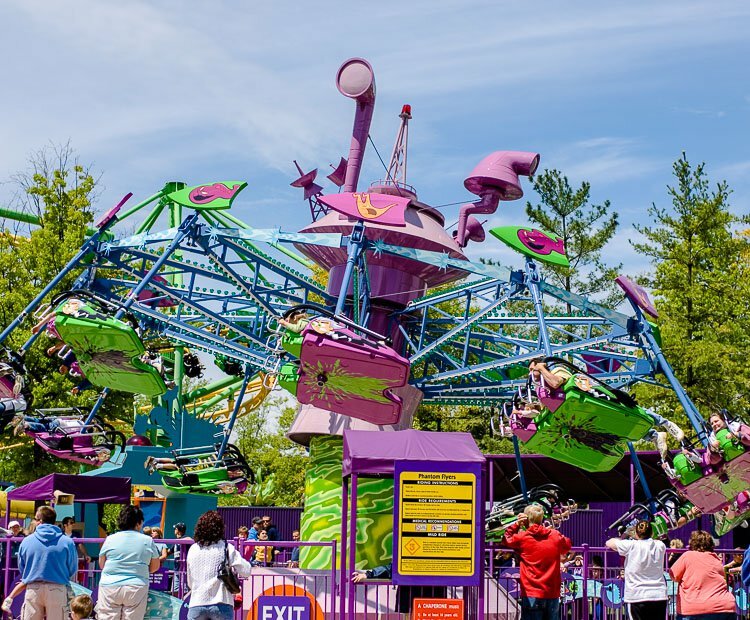 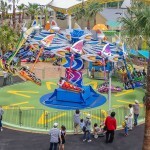 First introduced in 1999 and winner of the Best New Family Ride at the 2000 IAAPA convention, the Kite Flyer has quickly become one of Zamperla’s most popular rides. 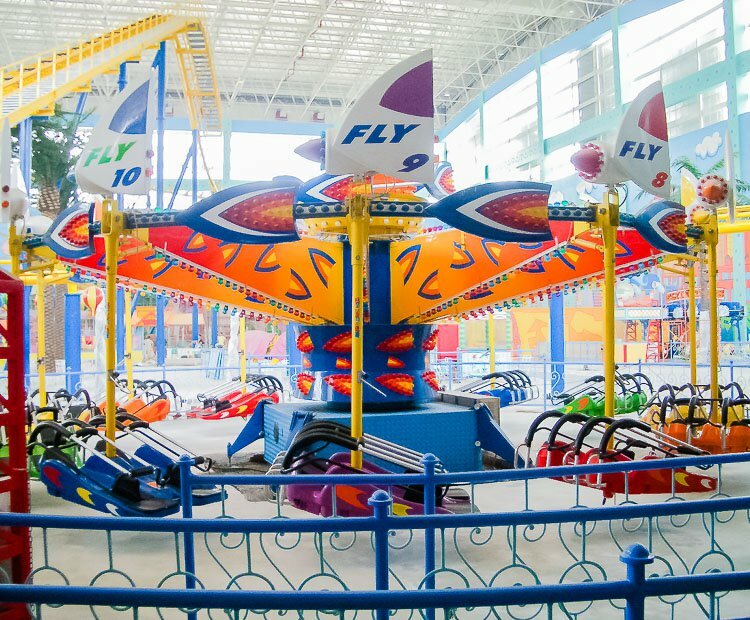 The signature lay-down 2 passenger gondolas let the riders experience the sensation of free flight with a wave-like oscillating motion. 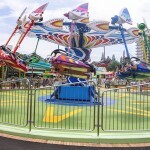 The Kite Flyer is available in both 24 and 16 capacity models and in both park and trailer models. 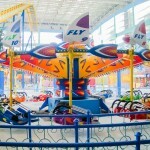 Do you need more information about Kite Flyer?